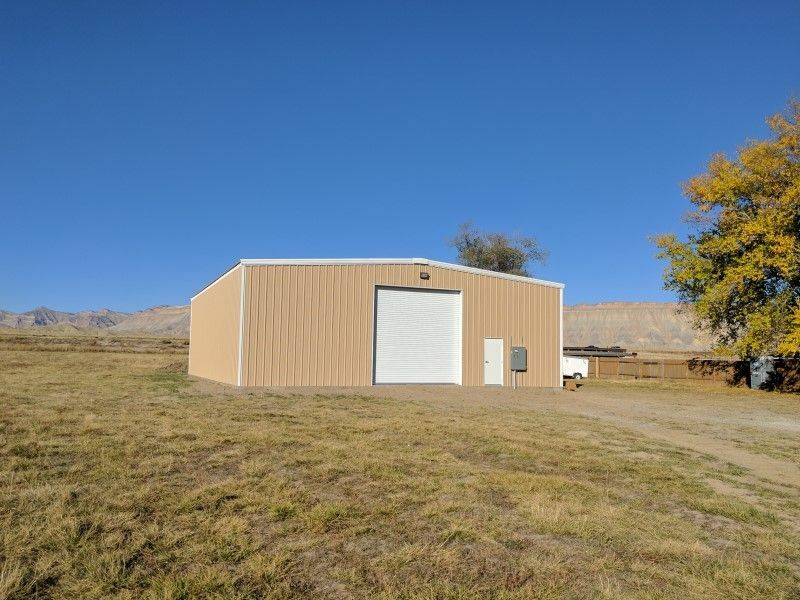 We design pre-engineered steel buildings, and offer you a number of advantages over conventional construction techniques. We design pre-engineered steel buildings, and offer you a number of advantages over conventional construction techniques. Steel buildings are inexpensive and incredibly tough. Our bolt together design is assembled quickly without any specialized skills. Adding an expandable endwall or rigid frame is only a click away. We allow you to choose the endwall condition of your building. Depending on design considerations, our endwall rafters and columns may be either hot-rolled or cold-formed.